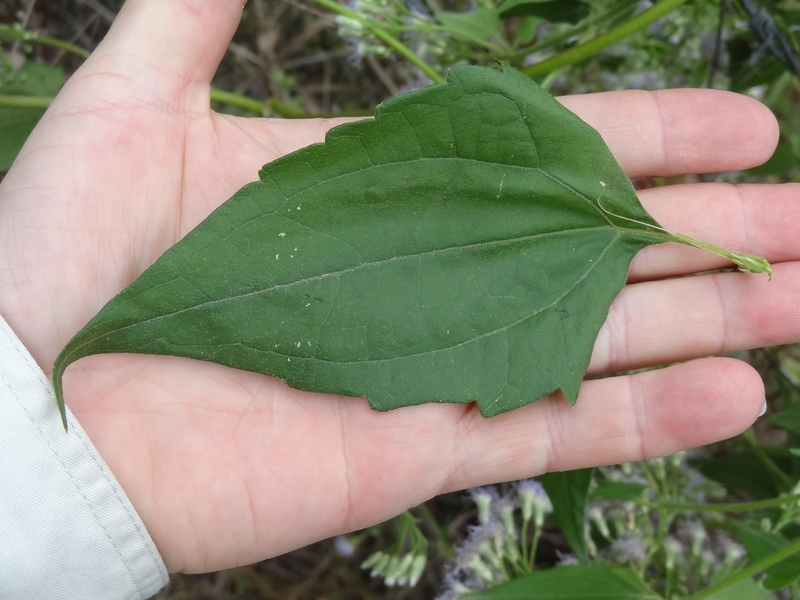 Siam weed is considered one of the world’s most destructive tropical weeds, and North Queenslanders – especially residents in the Townsville area – are being urged to play their part in controlling it. Originally from Central America, Siam weed was first identified in Australia in 1994 and is currently limited to an area between Giru and Mossman, and approximately 45 kilometres west of Townsville. 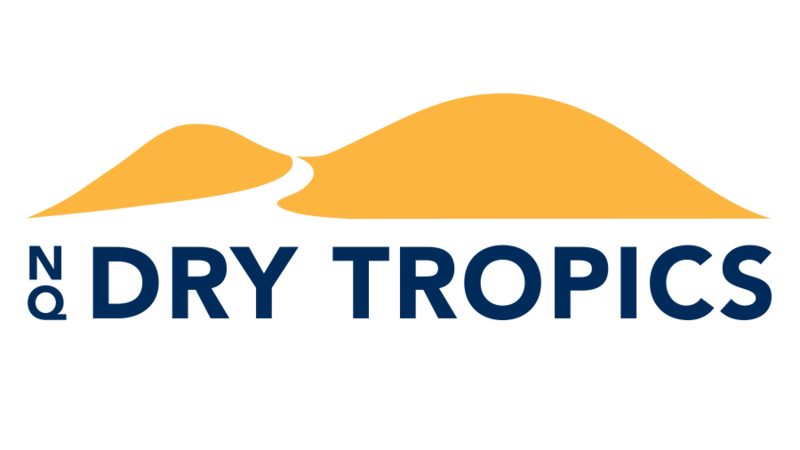 NQ Dry Tropics, as part of the Burdekin Dry Tropics Regional Pest Management Group, is working alongside Biosecurity Queensland to prevent its further spread. Byron Kearns, NQ Dry Tropics’ Regional Pest Management Project Officer, said that it had the potential to spread across Northern Australia and down the eastern coastline, although simple control measures would restrict its movement. “Siam weed invades and out-competes pastures, crops and native vegetation. Most landholders do not realise how it will affect them or what to look out for until it is too late,” he said. “It forms dense thickets that prevent other species becoming established. When dry, Siam weed becomes a fuel which may promote wild bushfires. The leaves are toxic, containing high levels of nitrate, and could kill grazing animals that consume it. It has contributed to killing more than 3000 cattle annually in the Philippines. The toxin also causes abortions in cattle and is suspected of being a fish poison. “Siam weed is recognised by the International Union for Conservation of Nature (IUCN) as one of the world’s top 100 invasive alien species”. “For anyone living within approximately 30 minutes drive of the Townsville CBD, Siam weed is most likely in your area. Please act to locate and treat all plants on your property during the June/July flowering period, or call Biosecurity Queensland on 13 25 23 if you need advice, ” he said. While Siam weed has yet to be recorded in the Bowen, Burdekin and Charters Towers regions, it is a prolific seeder, so residents in those areas are urged to keep a lookout and contact Biosecurity Queensland with any suspected sightings. “The leaves are almost triangular with a few coarse teeth and three prominent veins making a ‘pitch fork’ shape. 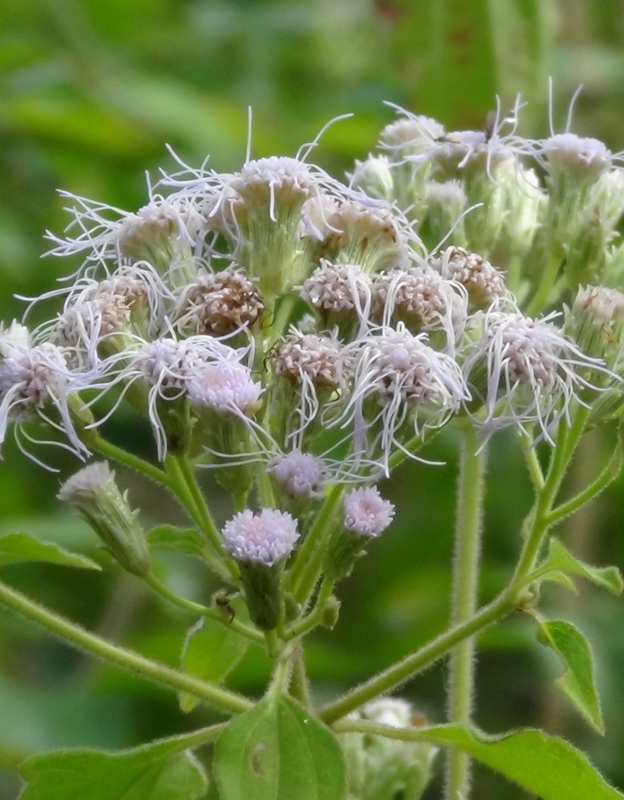 It produces masses of pale blue/lilac flowers in June and July, although they can appear white from a distance. “Please prevent the spread of invasive weeds on your property by cleaning down plant and equipment, limiting unauthorized vehicle access and screening any new material entering such as soil or gravel. It is important that if you have Siam weed you must remove it before it’s able to set seed,” he said. *banner photo by DAF and reproduced with permission.